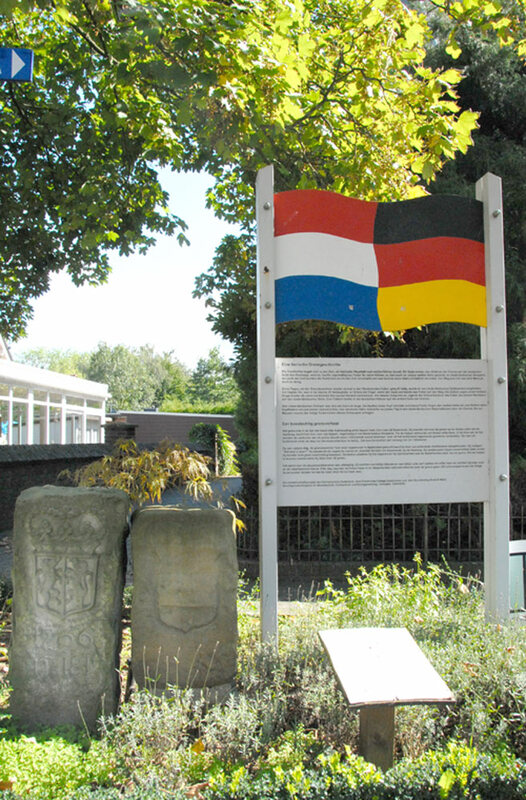 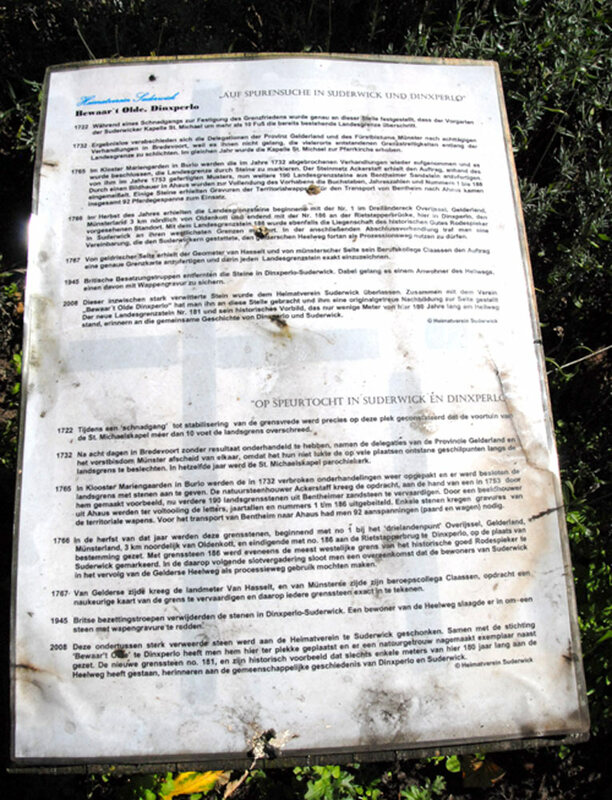 On the Dutch border with Germany, Grenspaal 181 was there during the Second World War. 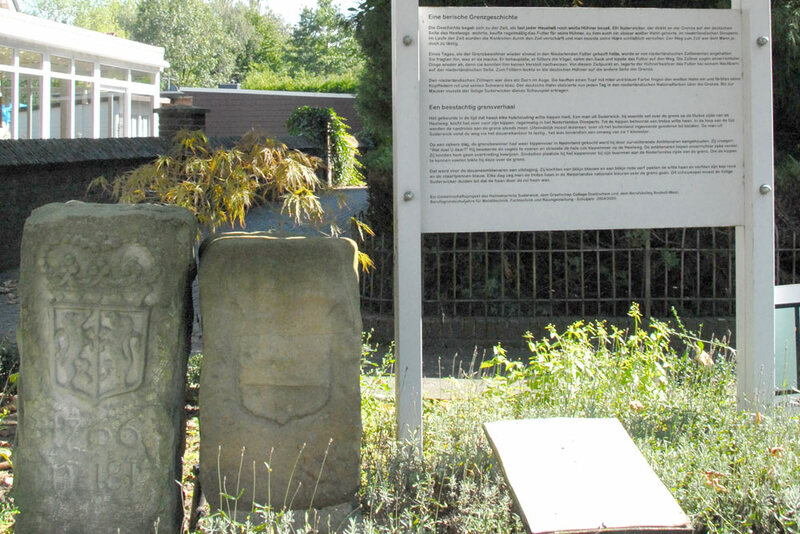 British Occupation troops removed the boundary stones in 1945. 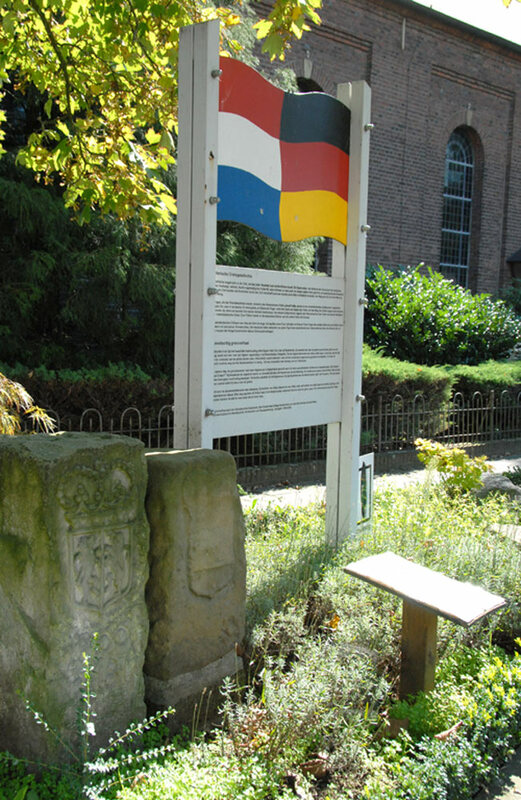 A resident of Dinxperlo has been able to save the stone with the engraving and donated the stone to Heimatverein in Suderwick. 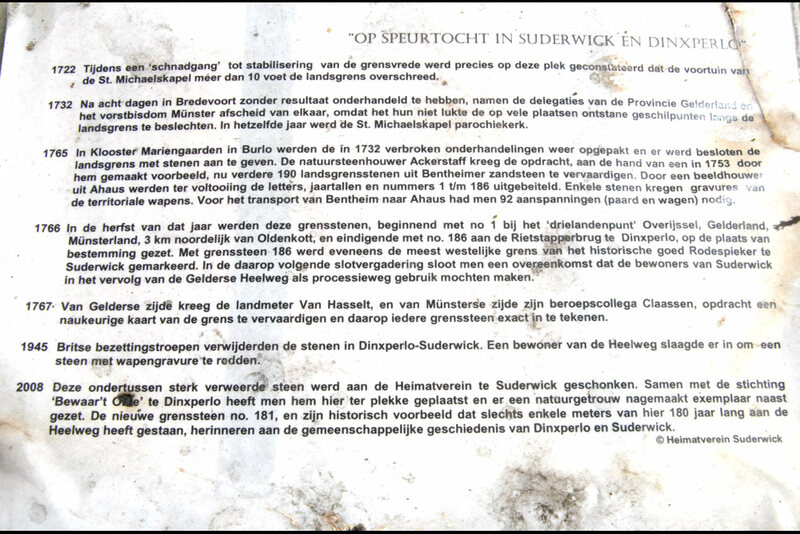 In 2008 a copy of this stone was placed back as a reminder of the history of Dinxperlo and Suderwick.